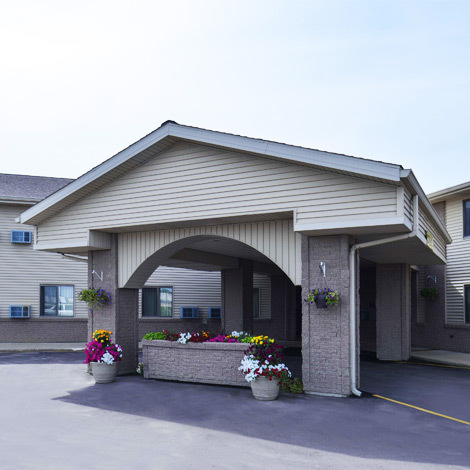 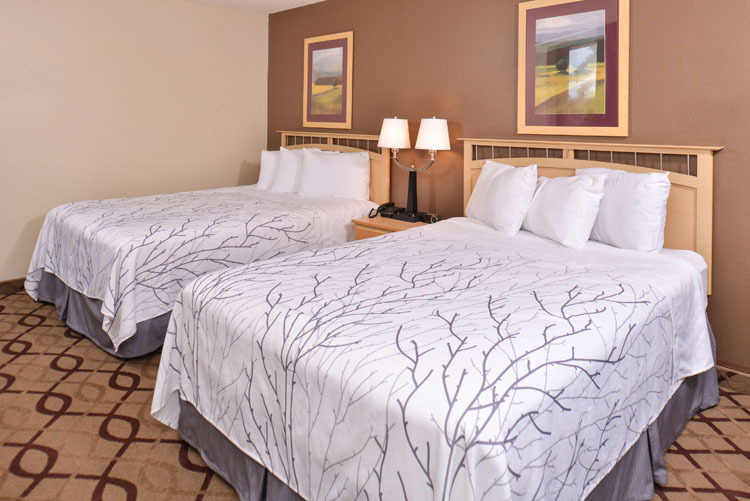 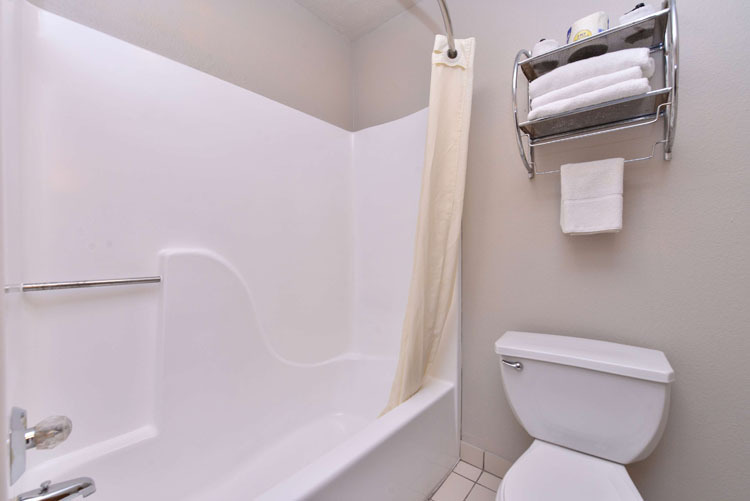 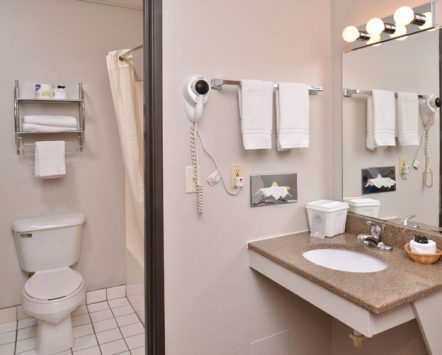 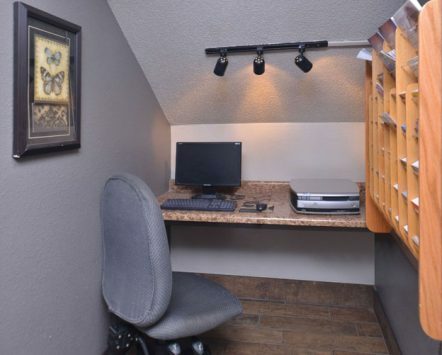 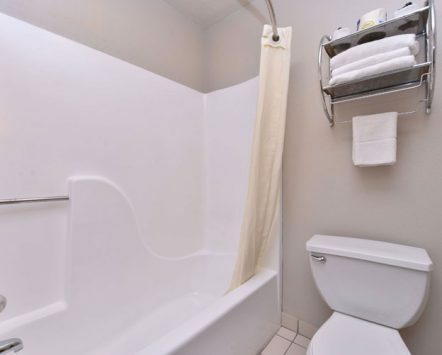 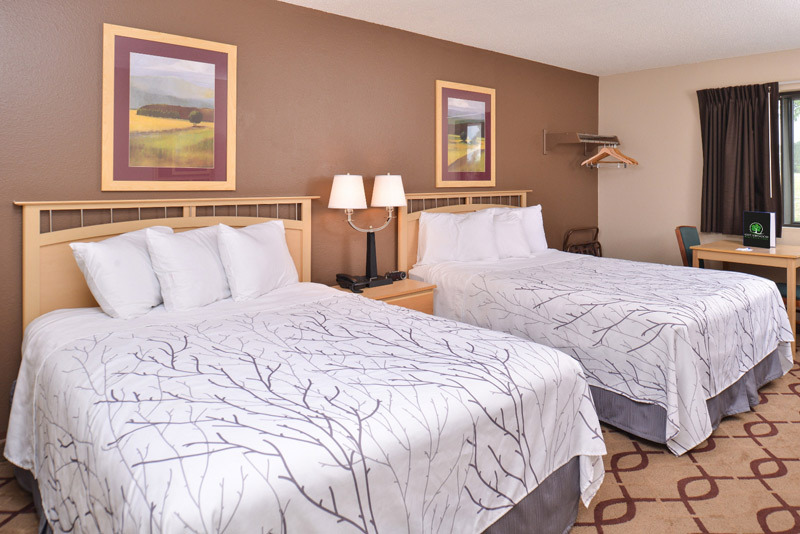 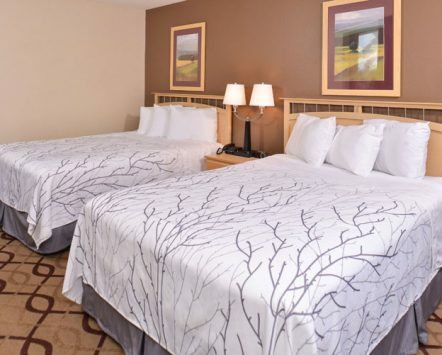 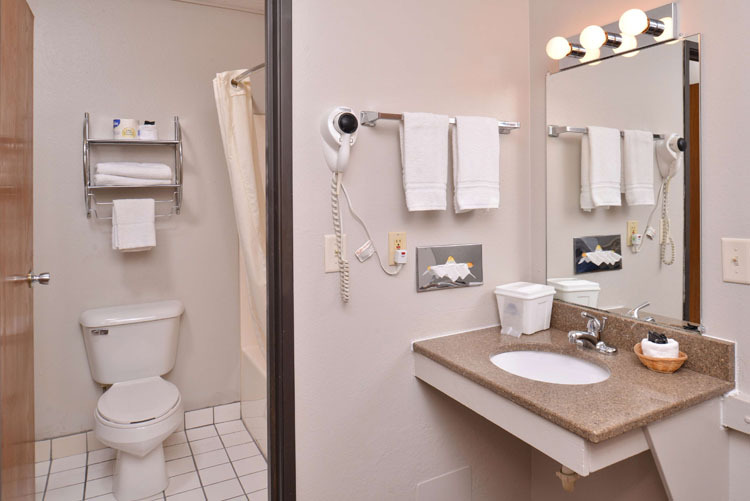 If you are looking for comfortable accommodations, affordable rates, free wireless high speed internet access, excellent customer service, then look no further than the Cottonwood Inn and Conference Center of South Sioux City, Nebraska! 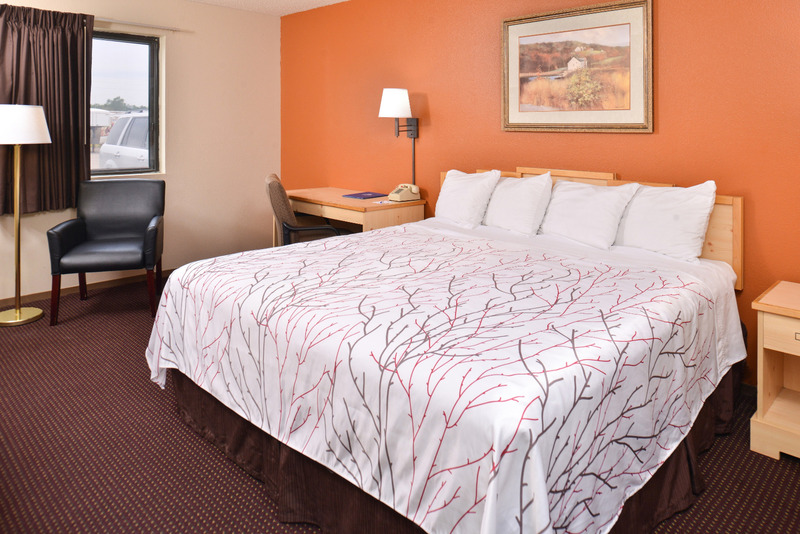 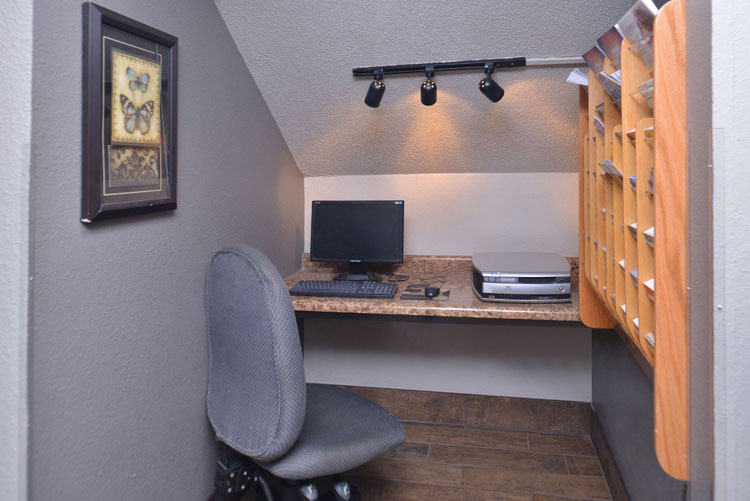 Our 100 percent smoke-free property has a newly remodeled exterior and on-going interior remodeling. 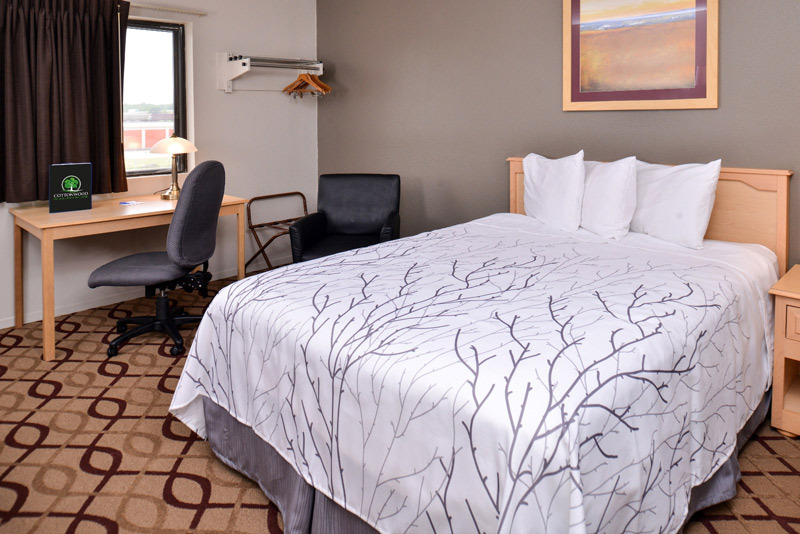 The two-story, interior design offers 60 nicely furnished guest rooms with added amenities that include in-room coffee, free local calls and much more. 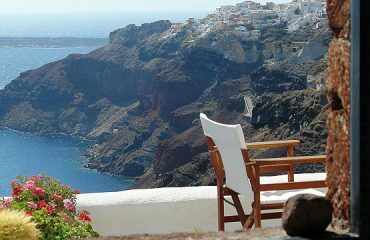 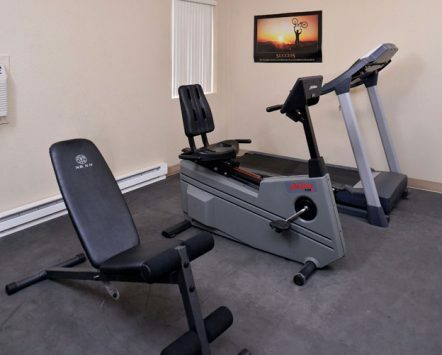 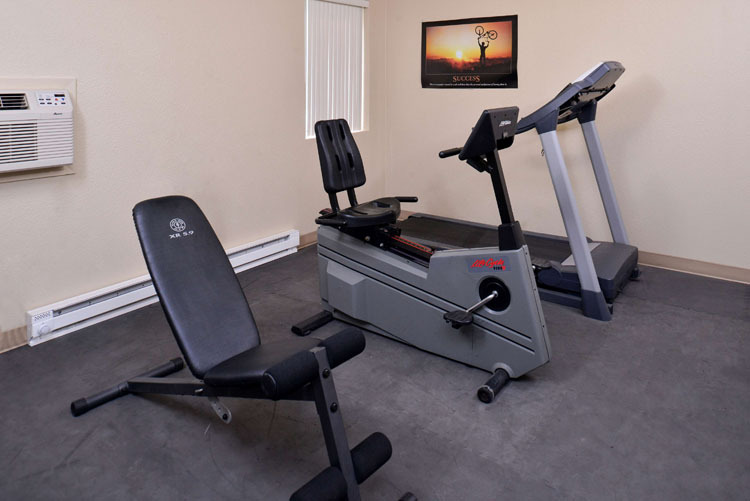 We proudly serve our customers fresh complimentary continental breakfast and offer a business center and fitness room.